One of the latest evolution in Digital Marketing is schema markup which is also called structure data markup. 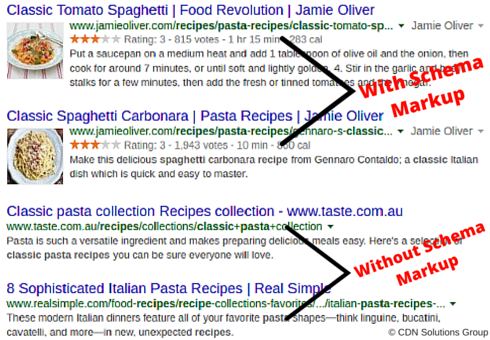 Schema markup is one of the most effective SEO activity today. Once you grasp the concept and method of schema markup, you can boost your website in SERPs i. e search engine result pages. Structure data markup is a piece of semantic vocabulary code that you put on your website to ease the search engines return more informative results for users. So these are some markups of reviews and ratings schema that will definitely help you to make an effective search result presence. Contact here for more information about it. How Businesses Seeing NodeJS Development in 2016?